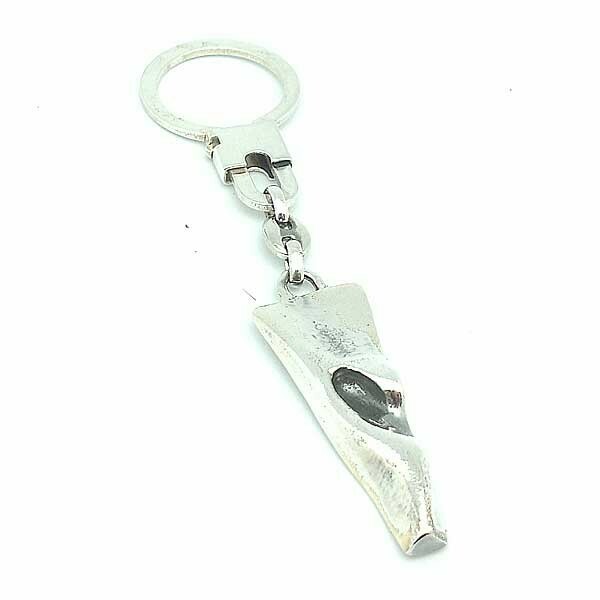 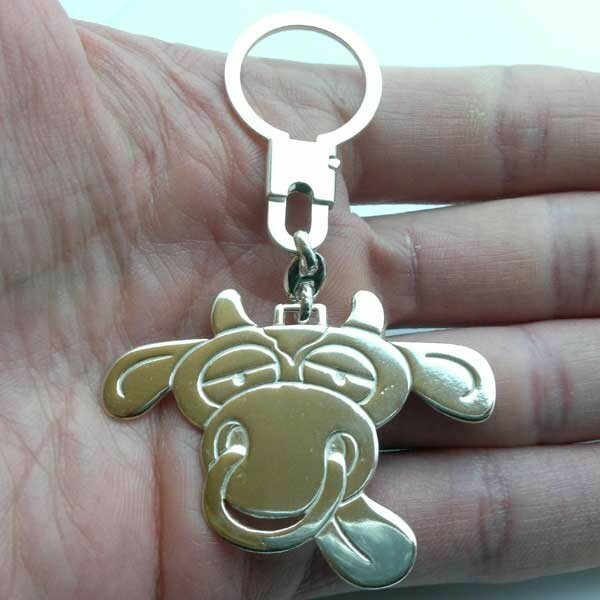 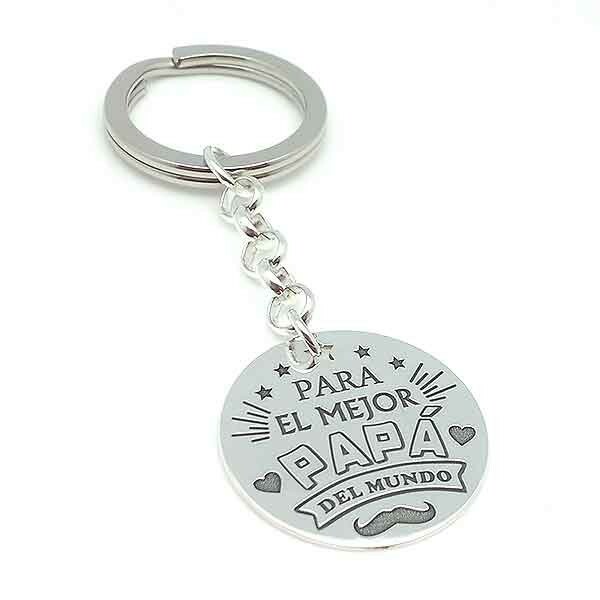 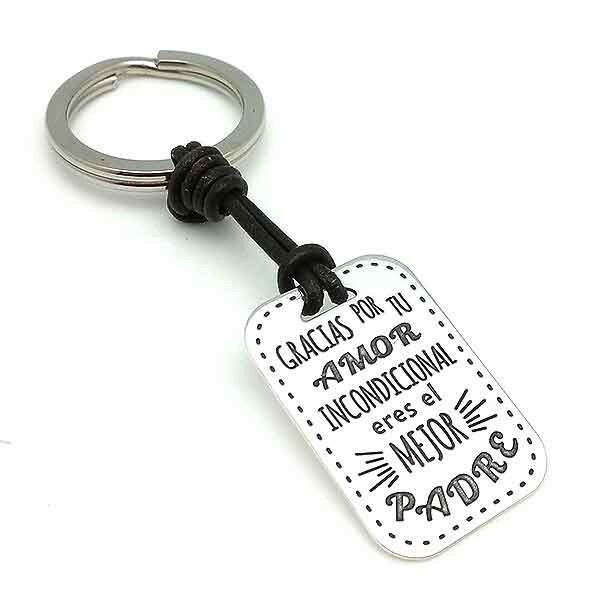 Keychain in sterling silver, ideal as a father's day gift. 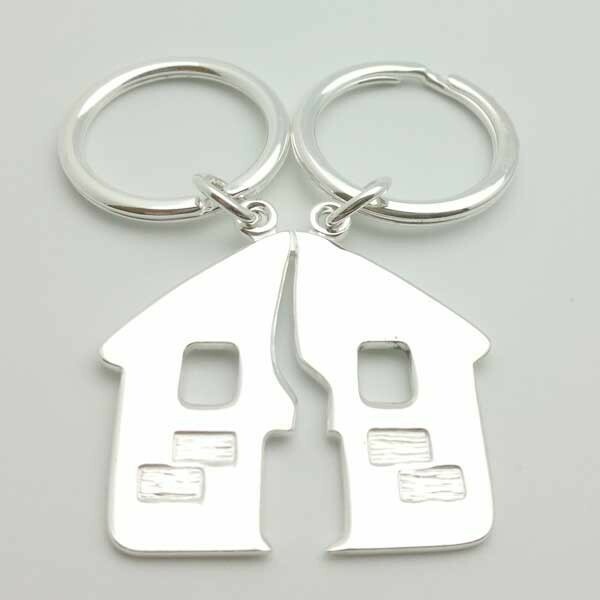 Sterling silver keychain shaped like a house. 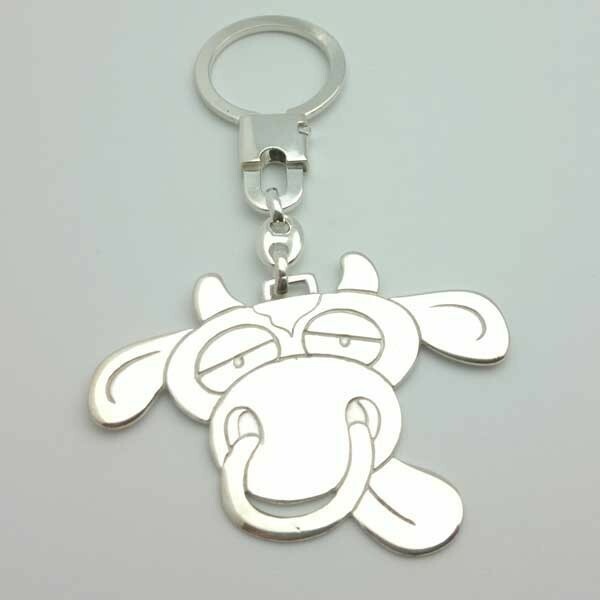 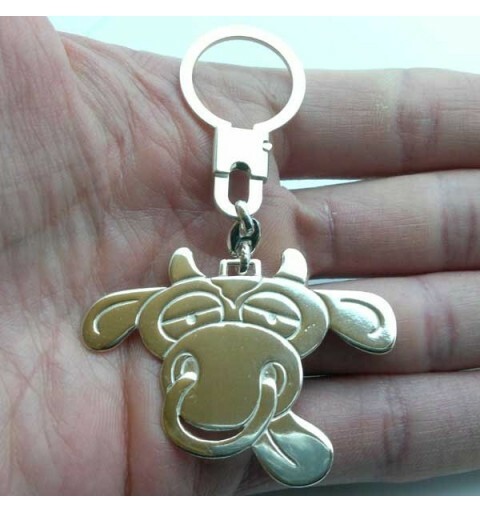 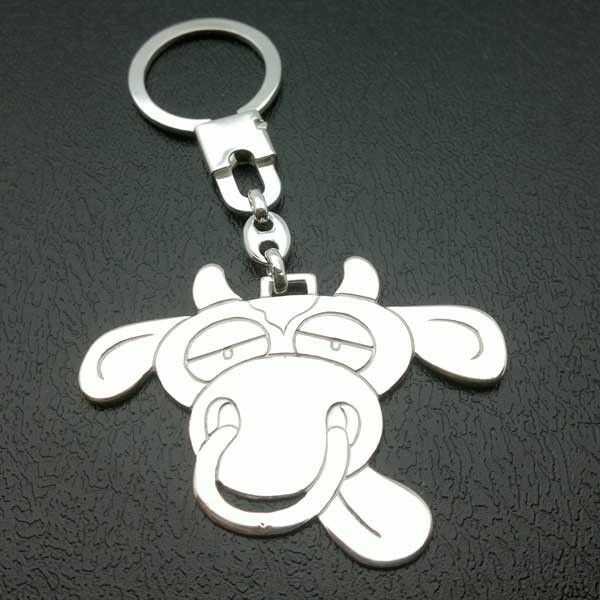 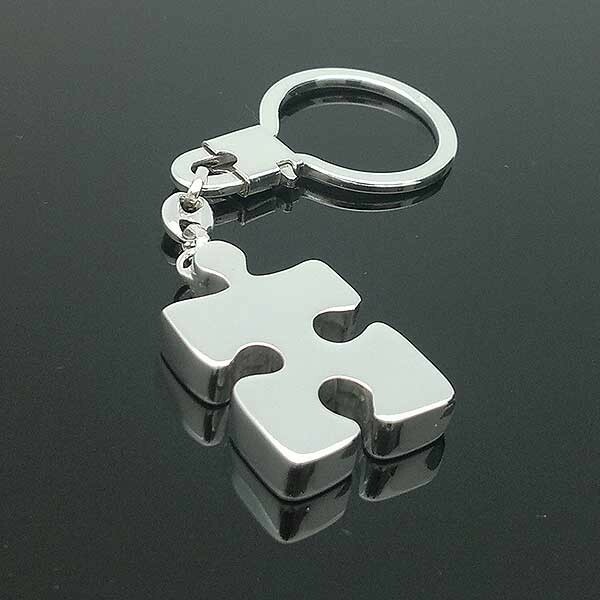 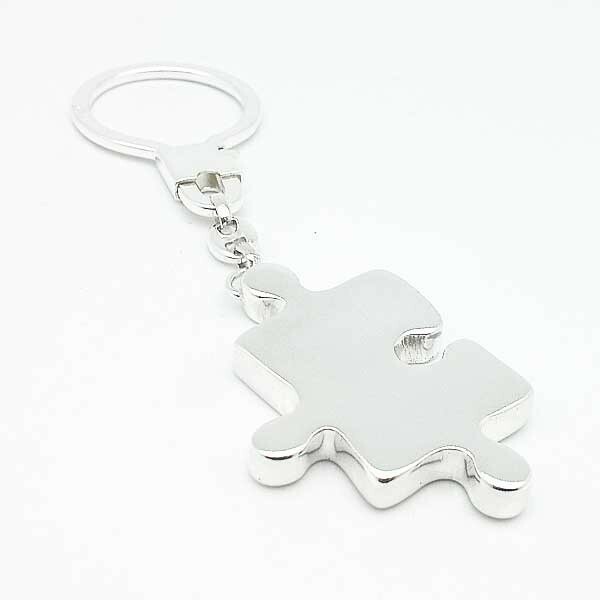 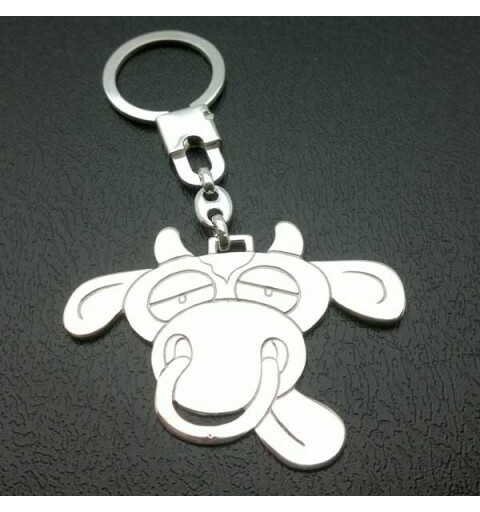 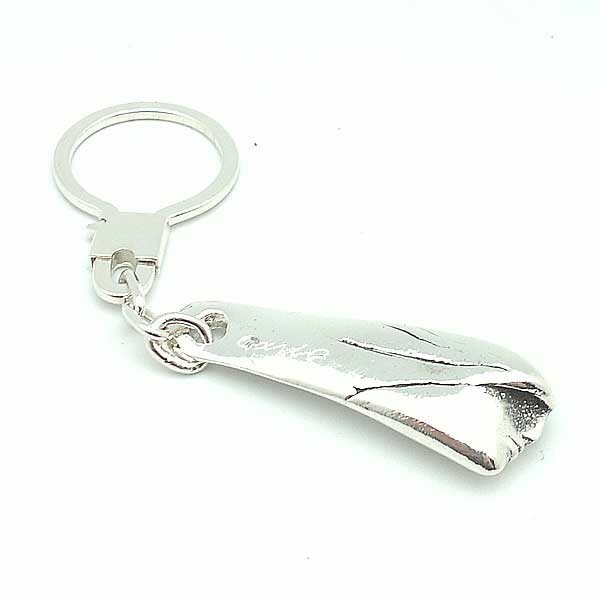 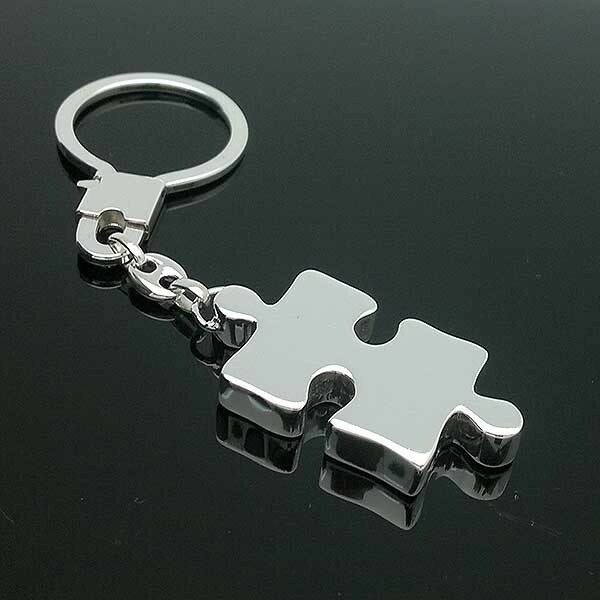 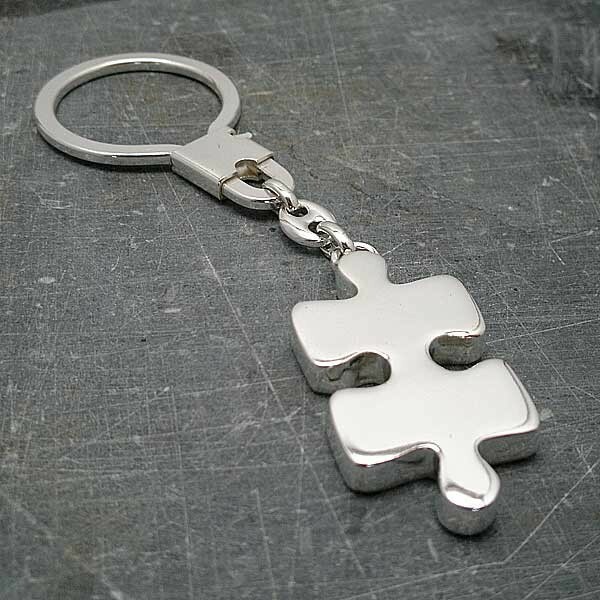 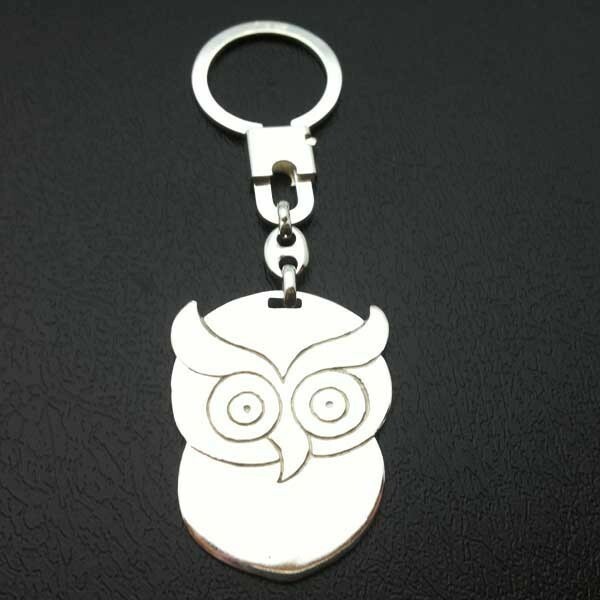 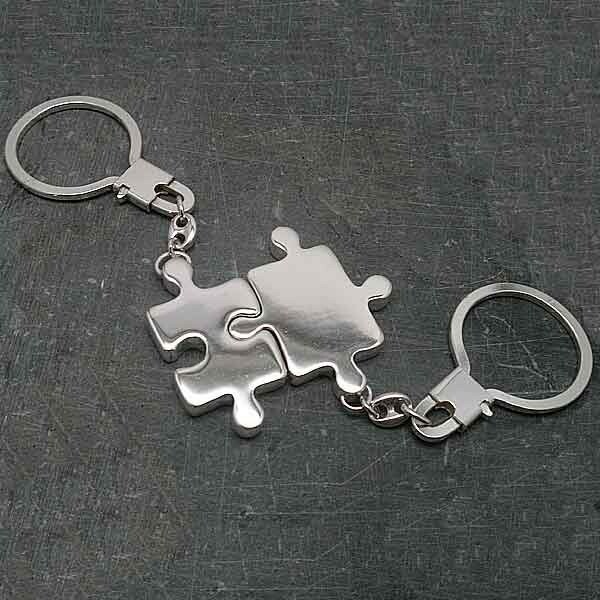 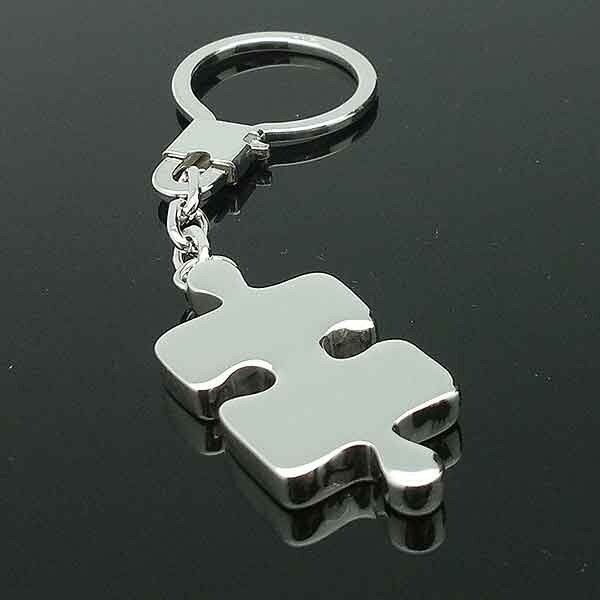 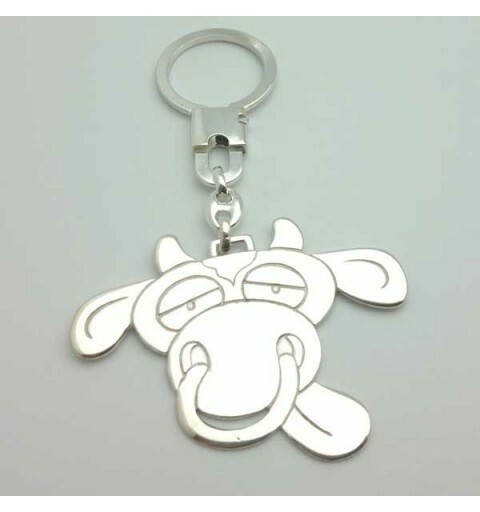 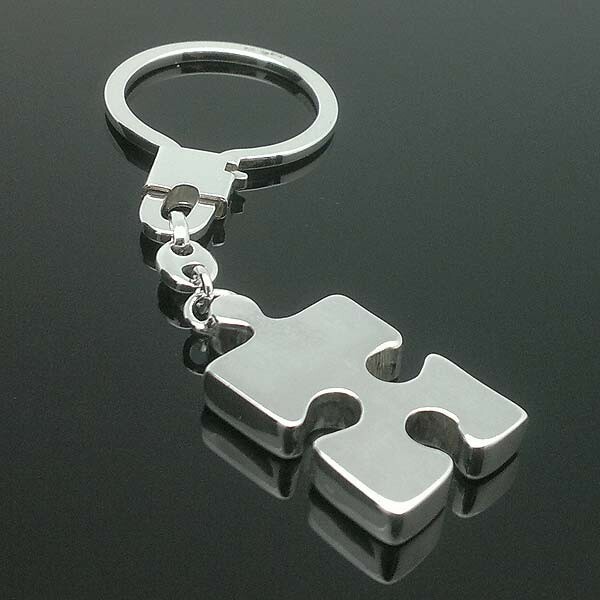 Silver keyring with puzzle piece shape.